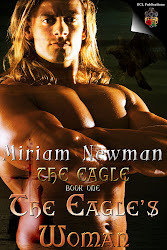 Hi Miriam, and a special greeting to all lovers of Celtic romance! It's so lovely to be back at the Celtic Rose. And I'm so thrilled to announce the publication of Everlasting, Book IV of the Claddagh Series! Everlasting is Shannon Flynn's story, and it's set once again in that tiny, wind-swept west-of-Ireland village of Ballycashel that was the setting for the first two books of the Claddagh Series. 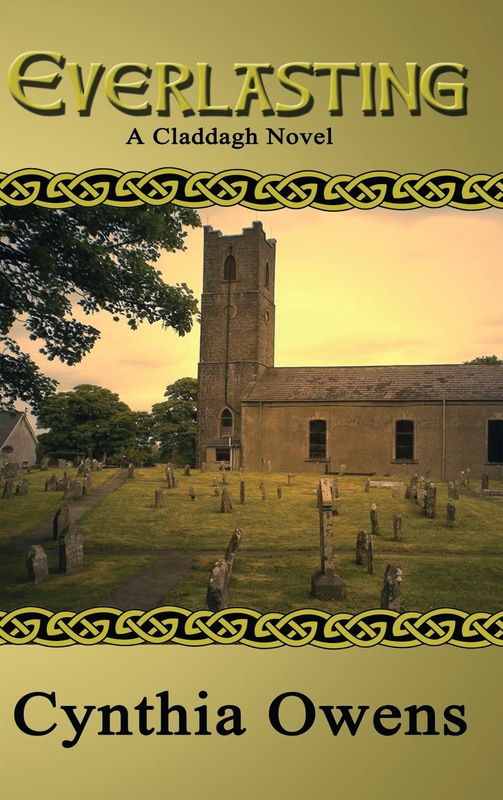 Ballycashel, and all of its residents, are very dear to my heart, and when Shannon Flynn visited my dreams one night, whispering her story to me, I could hardly refuse to write it. Everlasting is a story of revenge and redemption, of fathers and daughters and the love that draws them together...and tears them apart. I hope everyone enjoys reading Everlasting as much as I enjoyed writing it! The Saxon Bride - the story behind "Abigail"
As some of you may know, my sister passed away a year ago July. She was really the impetus for me finally publishing my first book, The Bruised Thistle. How that came about is a great story-the "gives you goose bumps" kind. 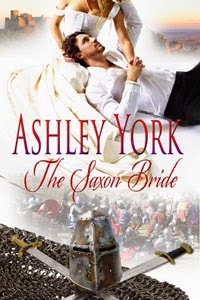 I hope you'll check it out at my blog (www.ashleyyorkauthor.com) but my latest release, The Saxon Bride, is connected to her as well. I think it was just the two of us staying at our family's cottage in Maine. It was a great visit, we were getting close again. She told me about her boyfriend and his "hanger on" girlfriend that was making the relationship really hard. His name is irrelevant but her name was Abigail. Needless to say, my sister had some pretty strong words for Abigail. The idea of someone nasty like Abigail as a secondary character made the whole story come together. I like to think Carol, my sister, would appreciate my characterization of the woman. 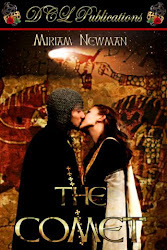 Here's an excerpt from The Saxon Bride when Rowena, the heroine, first meets the woman. "My lady!" Joan's voice preceded her flinging open Rowena's bedchamber door. "My lady!" "What is amiss?" Rowena held her breath as she stepped toward her. "You look as if you've seen a ghost!" On a whisper, Joan found no additional information much to Rowena's irritation. "My lady!" Shaking her head in disbelief, she stepped out of the door just as a tall woman would have pushed her aside. "So you're the wife my lover is saddled with." Rowena was unable to exhale the gasp that had been sucked into her belly. Her eyes bulged as she tried to process what the woman had said. She couldn't possibly have heard her right. 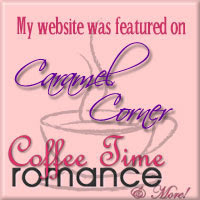 Like a tempest, the woman stormed into Rowena's private chamber as if she'd every right to be there. Her disdainful gaze did not miss a thing as she looked around the room. "I'm a little surprised he has stayed away from me this long." Joan's mouth gaped open in disbelief as she looked from the regal woman with the black hair and green eyes and back to Rowena. The petrified look on her servant's face finally broke the spell. "And who are you, pray tell?" 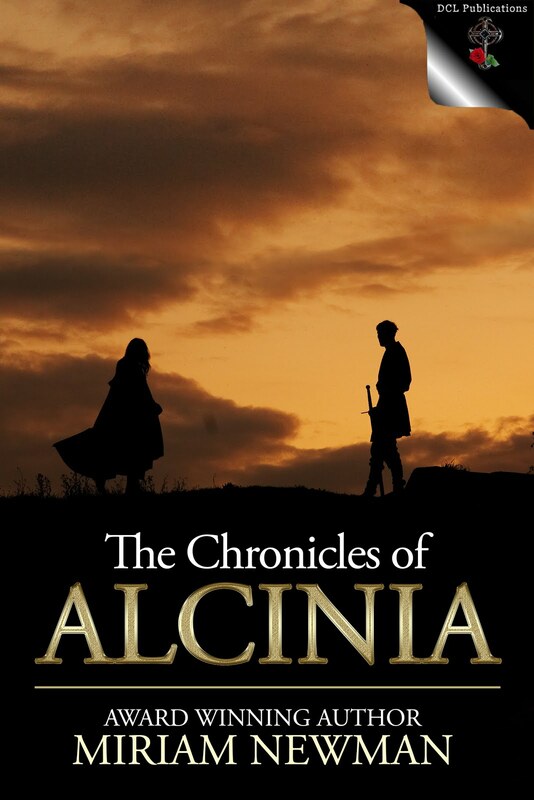 Rowena stood a little taller as she addressed the woman who seemed to tower over her. The woman blinked as if discerning whether Rowena truly had the audacity to speak directly to her. "No. Better you tell me." She paused, no doubt for effect, assessing Rowena from head to toe, finally lifting the corner of her lip and raising one eyebrow. "Are you 'the wife'?" I think I succeeded in making Abigail pretty unlikable and obnoxious. What do you think?